BlackBerry-loving device clutchers are facing a tricky choice if they wish to continue to interact with their friends: WhatsApp, Facebook and Facebook Messenger all hit the “unfriend” button on the struggling phone maker’s latest operating system, BlackBerry 10. Facebook-owned WhatsApp made a hesitant and half-hearted debut on the BlackBerry platform three years ago, and announced at the tail-end of last month that it was rescinding that decision. “While these mobile devices have been an important part of our story, they don’t offer the kind of capabilities we need to expand our app’s features in the future,” the company announced. They are shutting down support for BlackBerry, along with operating systems like Symbian S60, S40 and ancient versions of Android. 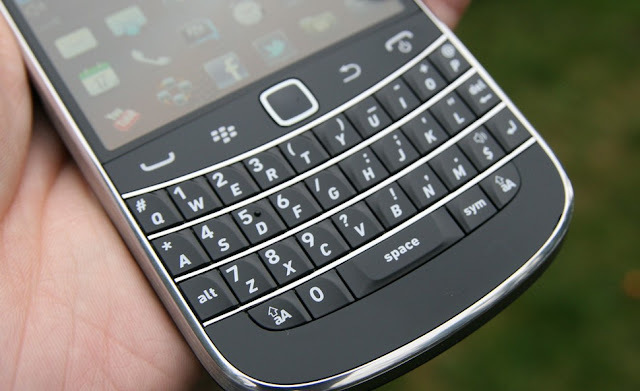 BlackBerry is urging its users to log via the web-based version of Facebook. As of March 31, it will replace the official Facebook app with a new native app that will will direct users to the web version.